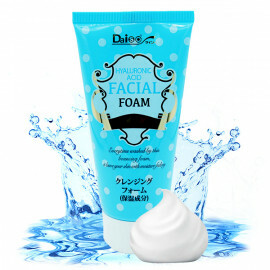 Japanese Tofu-foam for soft and high-quality skin cleansing. 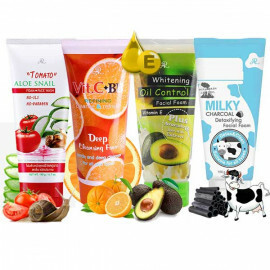 A series of cosmetic products from the Japanese manufacturer Hokkaido Habu Habu will allow us to take a fresh look at the usual procedures: the high quality of the products gives pleasure to the process and delicious results! 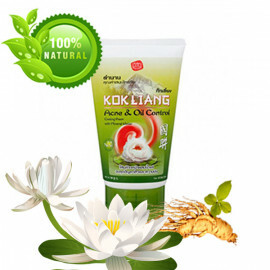 - Tofu extract - contains many useful substances, it is used in cosmetology as a mild clarifying agent that stimulates skin regeneration and renewal. - Soybean extract - contains isoflavones that help slow down hormonal aging, and a whole cocktail of various substances that deeply moisturize, nourish, strengthen the skin, eliminate wrinkles, flabbiness, dryness, irritation. - Vitamin C is a strong antioxidant that not only neutralizes free radicals - the main cause of aging, but also stimulates the synthesis of collagen, elastin and hyaluronic acid, heals wounds, acne, acne, blocking the synthesis of melanin, gradually removes pigment spots and freckles. 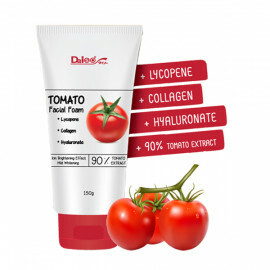 - Collagen is indispensable for maintaining the elasticity of the skin. 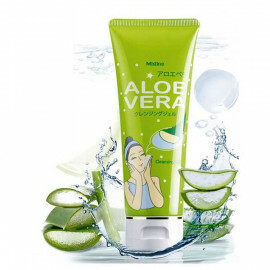 Collagen effectively moisturizes the skin, provides lifting and smoothing wrinkles. 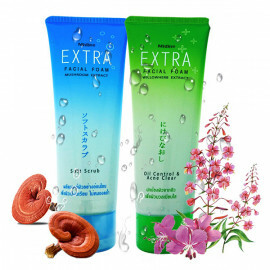 The use of foam twice a day, morning and evening, improves the condition of the skin, relieves of acne, gradually brightens the stains, smoothes wrinkles, increases elasticity and elasticity.